I’d love it if someone would describe me as “salt of the earth.” In an alternate universe where I am a farmer or a coffee plantation owner with a shacky chic house and rattan furniture, it would be so. The reality is that I am writing this post in the midst of a packed bus, wrapping my thumbs aggressively on my iPhone. There’s a large man to my left flubbing several inches over the seat demarcation and an old Asian lady to my right yelling on her phone so loudly that I can hear it through my earbuds (I’m blasting the hipster cool soundtrack from Drive). 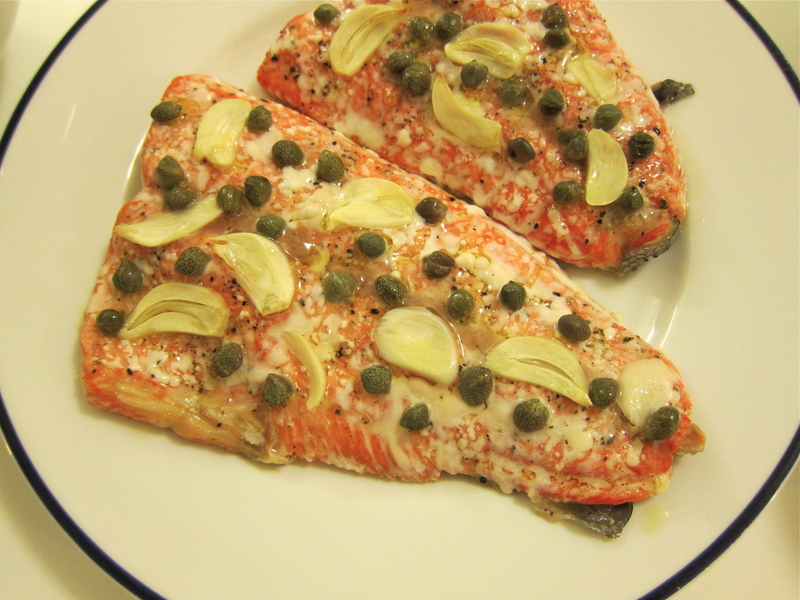 Back to my salt of the earth fantasies… I’m slicing open my beautiful silver-skinned, clear-eyed branzini. I’m stuffing her belly full of thinly sliced leeks and lemons. I’m cracking an egg open daintily with one hand and stirring my whites into a bowl of powdery salt. 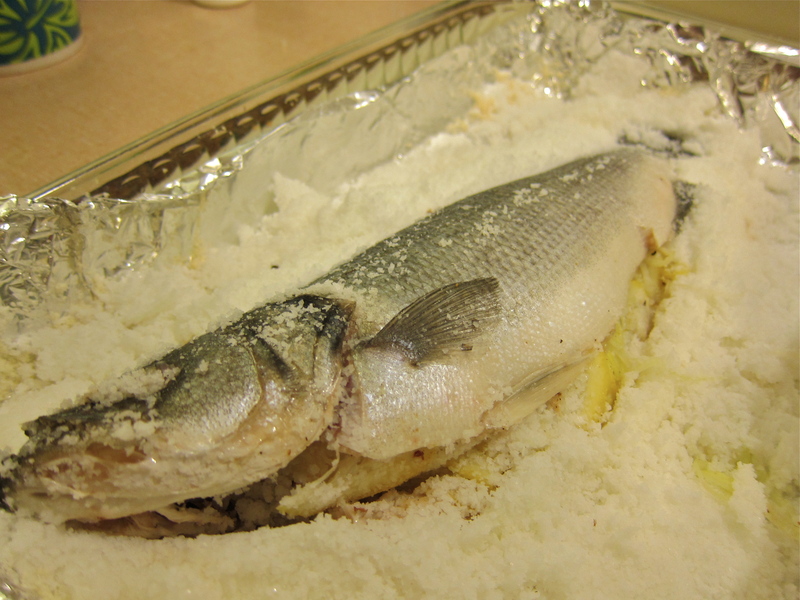 In a few minutes I’ll delicately mound salt around my branzini like the sand sculptures made when I was a kid. And when I crack into the hardened salt dome after baking, the scent of the sweet sea and citrus steams from within. In that instant, I can think of nothing more perfect. Position rack in center of oven; preheat to 450°F. Line large rimmed baking sheet with foil, leaving generous overhang. Combine first 3 ingredients in small skillet. Toast spices over medium heat until beginning to pop, stirring frequently, about 9 minutes. Cool spices. Coarsely crush in mortar with pestle or in heavy resealable plastic bag with mallet. Rinse fish inside and out; pat dry. Sprinkle all of spice mixture in fish cavity. Stuff with leek and lemon slices. Whisk egg white and water in large bowl to blend. Add salt. Stir until salt is evenly moistened. 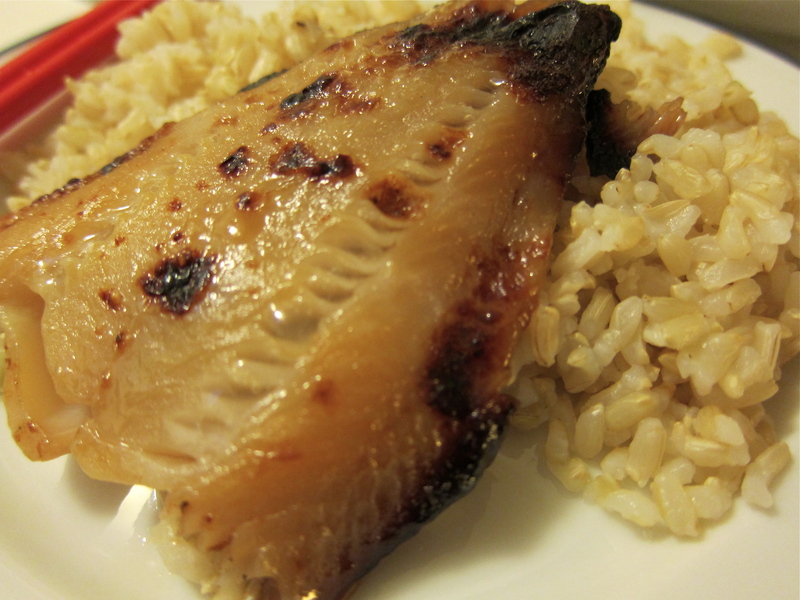 Spread 2 cups salt mixture in 3-inch-wide, 10-inch-long strip (or use more to equal length of fish) on prepared sheet. Place fish on salt. Cover fish completely with remaining salt mixture, pressing to seal. 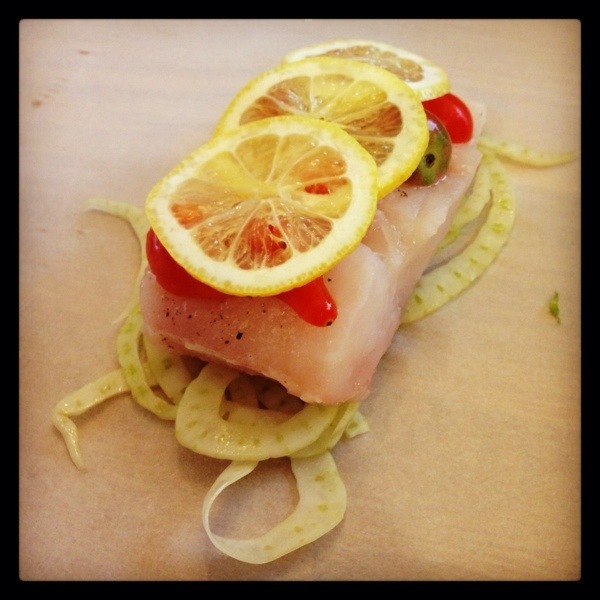 Bake fish 15 minutes. Let stand in crust 10 minutes. Using large knife, rap crust sharply to crack. Brush salt from fish. 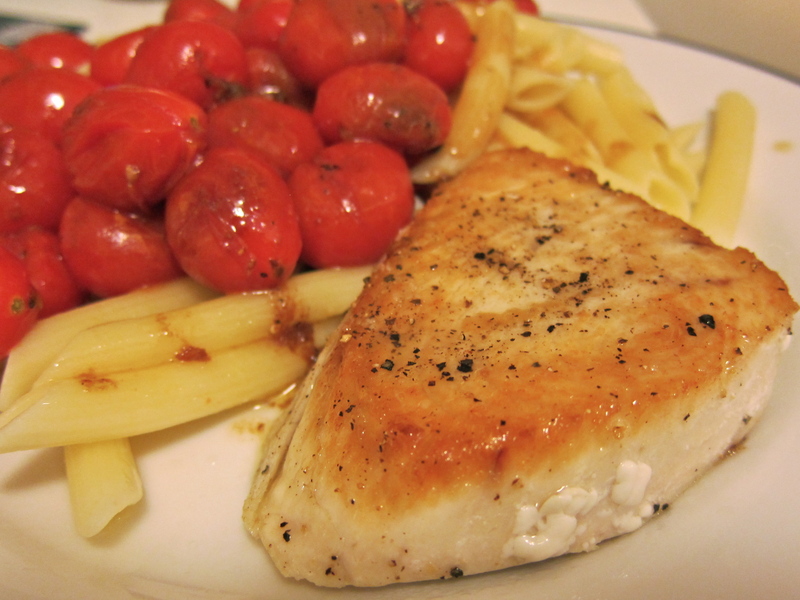 Cut into portions and serve, passing extra-virgin olive oil and lemon wedges alongside. Serves 2.